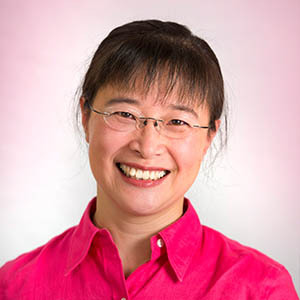 Quan Zhou received her Bachelor’s Degree of Medicine from Beijing University of Chinese Medicine in 1991 through a 5-year full-time program and holds a Master’s Degree in Human Nutrition with the University of Alabama. Quan is a licensed Acupuncturist and a nationally certified Diplomate in Acupuncture and Oriental Medicine with the National Commission of Acupuncture and Oriental Medicine (NCCAOM). 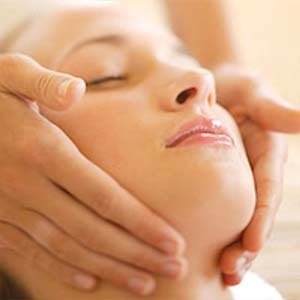 She has worked as a faculty member for the New England School of Acupuncture (NESA) since 2003. Quan has practiced acupuncture for over 23 years in China, Singapore and in the U.S., working at the Wangjing Hospital, Singapore General Hospital, Boston Medical Center (BMC), Lowell Community Health Center (LCHC), and private acupuncture clinics. At the BMC, Quan worked with and supported cancer patients. With her education and experience, Quan has deep insight into both Eastern and Western medicine. She believes that the ultimate goal of health care is to guide people to discover the natural healing power within themselves, allowing them to enjoy balanced, healthy lives. Quan’s expertise lies in the areas of chronic and acute pain, allergy, digestive conditions, stress related problems, headaches, migraines, anxiety, depression, neurological disorders, respiratory issues, supportive treatment for cancer, fertility, reproductive health, woman’s health and difficult-to-treat conditions in conventional medicine.She always finds great joy in helping patients return to health with acupuncture, ear therapy, cupping, gua-sha, and acupressure. Quan lives locally. In her spare time, she enjoys hiking, gardening and swimming with her husband and two children.